Design with many features, alarm, SOS emergency alarm, weather forecast, route query, remote shutdown and so on. Cleverly designed so that kids will have more fun and parents can chat with their children without prior notice. 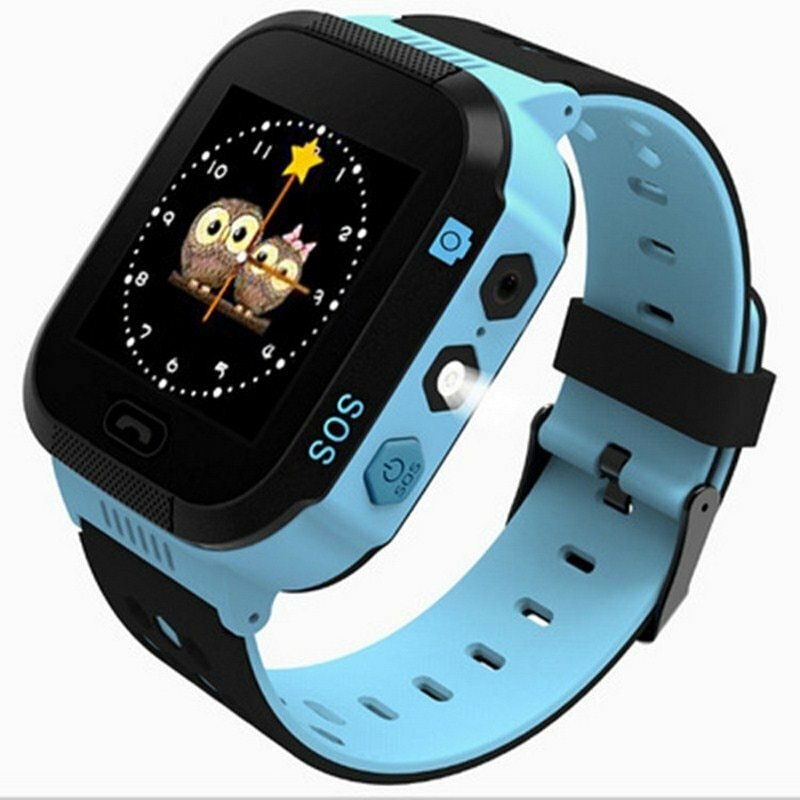 greatly improve the clock in indoor positioning accuracy, children do not need to operate, convenient and safe.